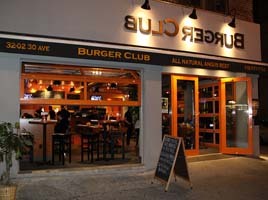 Burger club is located on corner of 30th ave and 32nd st in the heart of Astoria. We are serving classic comfort food in a contemporary and unique setting that provides a warm and relaxing experience. 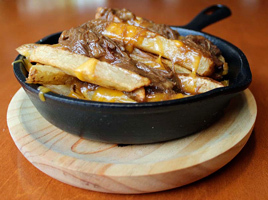 Our classic Hand-cut french fries with cheddar cheese drizzled with beef short rib. We are proud of our products and hold ourselves to the very highest standards. 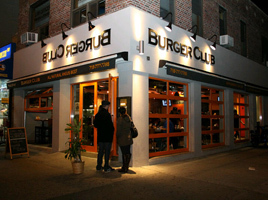 Join the Burger Club Media to tell us your opinion and find out what they’re saying about us!